The Scarlet String Trio played for a civil ceremony for Lily and Devin at Dromoland Castle yesterday. It was a gorgeous day which was just as well, as the ceremony was outside in the archery field. 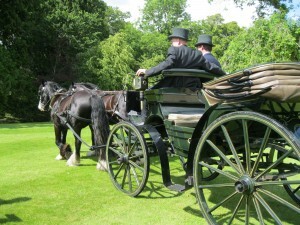 Devin arrived on a white horse, the bridesmaid and grooms arrived in golf buggies and then Lily arrived by horse and carriage to walk down the aisle. We played music by Tupac Shakur, arranged by myself for trio. 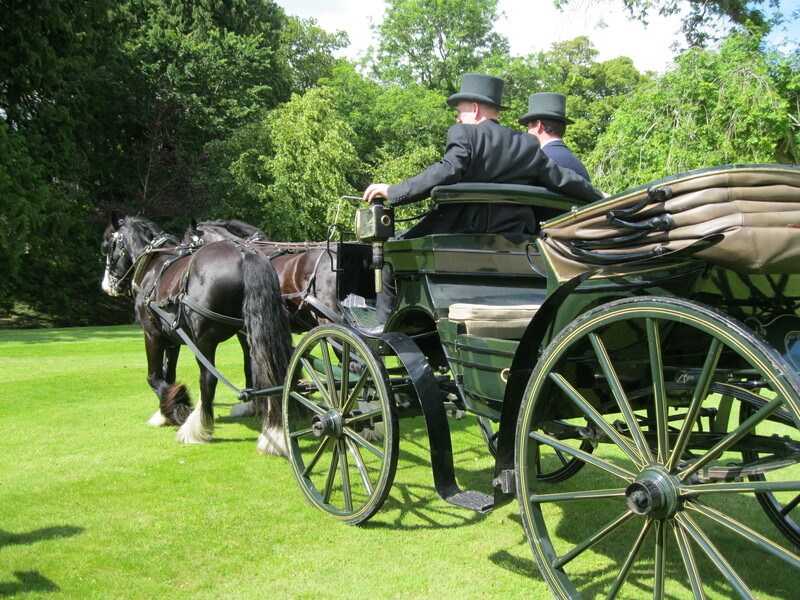 For the Bridesmaid and Grooms and mothers we played ‘Dear Mama’, for Devin’s arrival we played ‘California love’ (they live in California) and as they walked down the aisle we played a grooving rendition of ‘2 of Americas Most Wanted’ until they rode away in the Carriage. The highlight was the owl Alvin, a Bengalese Indian Eagle Owl who had the rings attached to his legs and was meant to fly the rings up to Devin’s leather cladded arm. 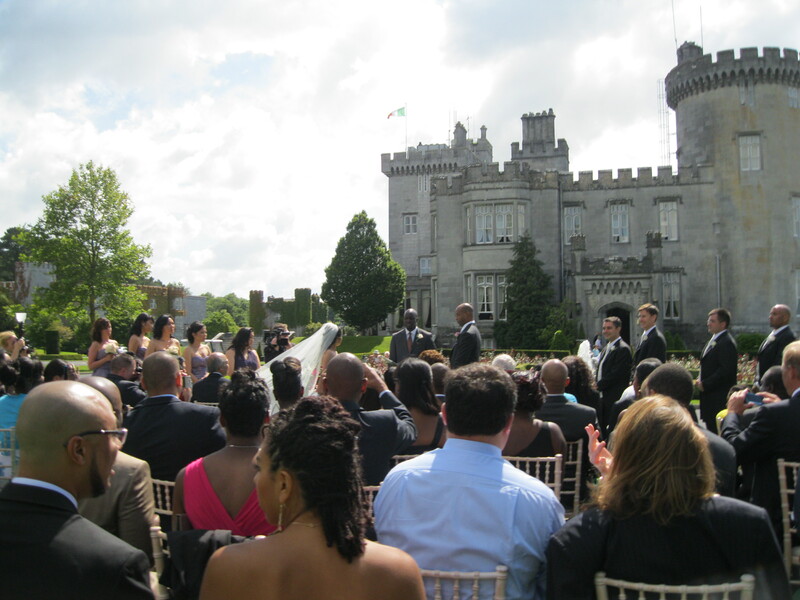 A beautiful setting for a beautiful ceremony….